It’s fourth and long and time is running out! What’s your game plan? In 1990, Congress passed code Section 2704 intending to limit the aggressive use of valuation discounts utilized by family owned entities. Many years and several court losses later, the IRS, in August, issued Proposed Regulations to §2704 that are intended to severely limit or entirely eliminate valuation discounts when valuing most closely held family entities for estate, gift and generation skipping tax purposes. What is a discount? A discount is usually applied to the value of an interest in a business, if the transferred interest is a non-controlling interest, to reflect a minority interest and lack of marketability. These discounts reflect a real reduction in fair market value for owners of business interests. For example, if a business has assets with an underlying value of $1M and a 10% interest in the business is transferred by gift or sale to a related party, with discounts, the fair market value of that 10% gift could be $65,000 (using a combined 35% discount) instead of $100,000. The amount of the discount varies depending on the ownership documents. 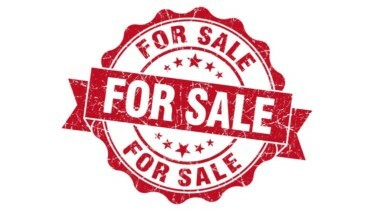 One reason for this discount is that a third party would not pay the full fair market value of the underlying assets of the business if he/she would be unable to exert some control over the decision making processes of the business that would affect the profits of and distributions from the entity. In addition, the owner of such an interest would probably have difficulty finding a buyer for such an interest. So, why would a business owner want these discounted values? These discounts have commonly been used to leverage the value of the annual exclusion (currently $14,000) and the applicable exclusion amount (currently $5,450,000). The gifts remove future appreciation from the donor’s estate with a reduced use of the applicable exclusion and allows for a gradual inclusion of the next generation into the family business. The good news is that these are Proposed Regulations. A public hearing on the Proposed Regulations is scheduled for December 1, 2016. Most planners believe that the Regulations will be finalized in a form very close to what is in the Proposed Regulations and will be effective for transfers after the end of 2016. So what is your game plan? The fact that valuation discounts will be curtailed or eliminated is almost a certainty. If you have a taxable estate, the best plan is to implement your transfer tax plan now prior to enactment by making transfers to your family in 2016. There are several advantageous transfer techniques that utilize the value of discounts that can be employed by forest land owners. Our team is ready for this challenge! 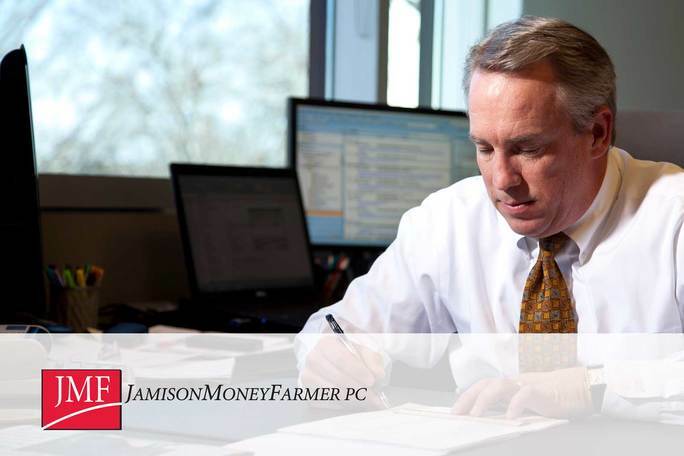 Please contact a member of our Timber Practice Group at JamisonMoneyFarmer PC to see how we can assist you in choosing the best transfer plan for you and your family.